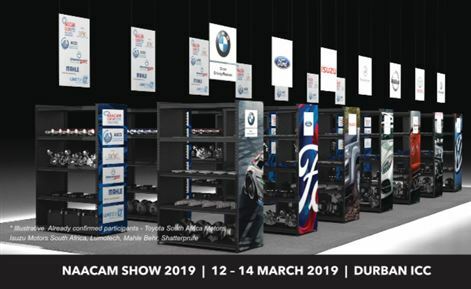 VWSA has confirmed its commitment to supporting and developing black owned suppliers through the Volkswagen B-BBEE Initiatives Trust. 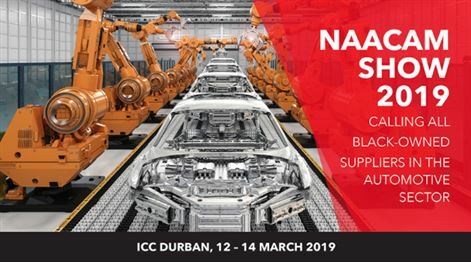 Black-owned auto suppliers - your chase to be part of the Naacam Show 2019! 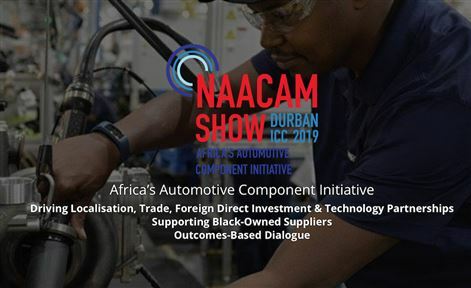 Naacam is calling on all black owned suppliers in the automotive sector to nominate themselves for support from potential funders to be part of the next event. 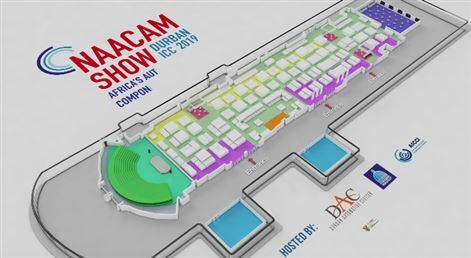 The eThekwini Municipality has been announced as the venue once again for the NAACAM Show 2019, which will be delivered in partnership with the Durban Automotive Cluster (DAC), at the ICC from 12-14 March 2019. 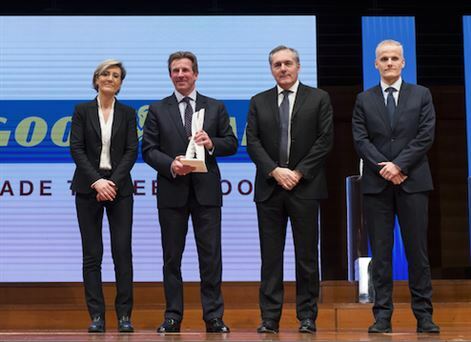 In December, Goodyear was awarded "Chassis Supplier of the Year" at the annual Fiat Chrysler supplier conference in Turin, Italy. 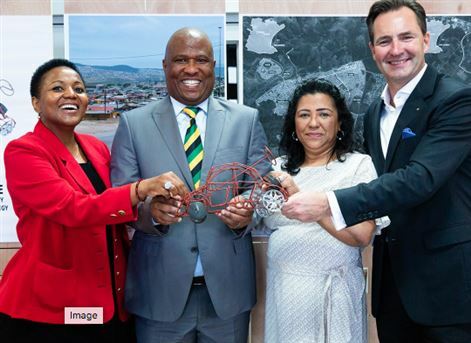 VWSA have announced the winner of its Ntinga Project, following a full day of presentations by participants. 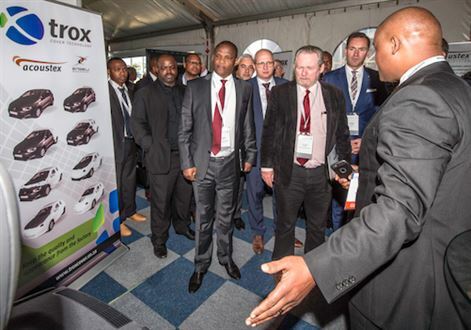 Five winning suppliers were awarded their supply contracts, which will come in to effect after an 18-month training and mentorship. 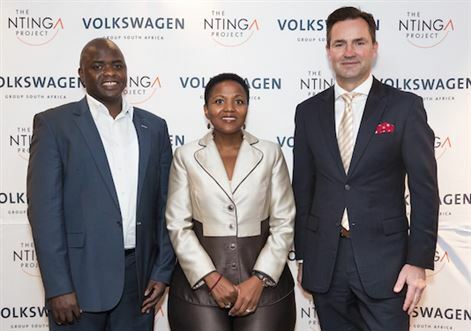 Volkswagen Group South Africa has announced its intention to extend the assistance it provides to strategically align black-owned suppliers in the automotive sector, with the launch of the Ntinga Project. 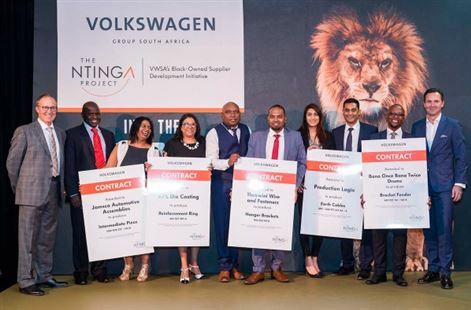 Volkswagen Group South Africa hosted its first ever Black-Owned Suppliers’ Day which presented a platform for 45 companies that meet VWSA’s stringent supplier criteria to profile themselves to the local automotive industry.